Purchase the DVD for home use here. 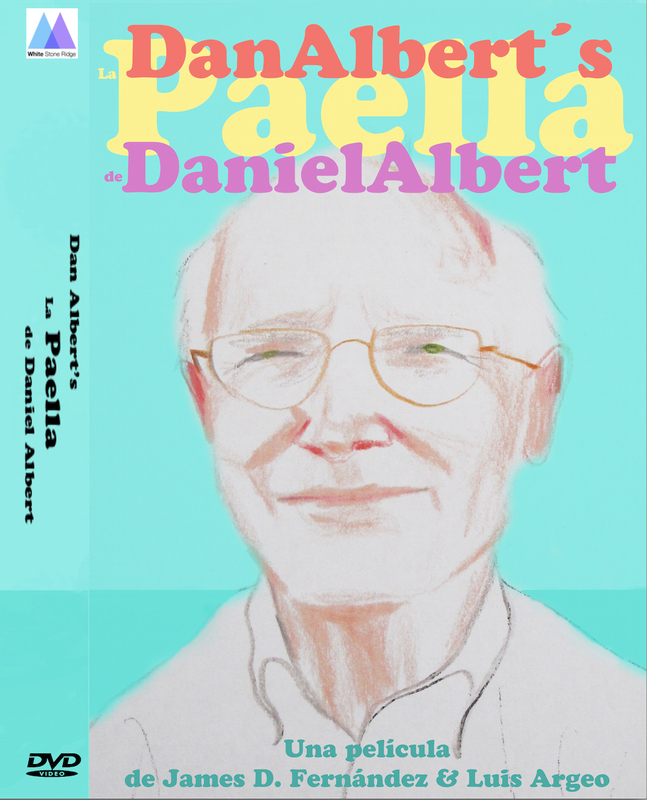 This entry was posted in Uncategorized and tagged Dan Albert's Paella, James D. Fernández, latienda.com, Luis Argeo, Ni frailes ni conquistadores. Bookmark the permalink.